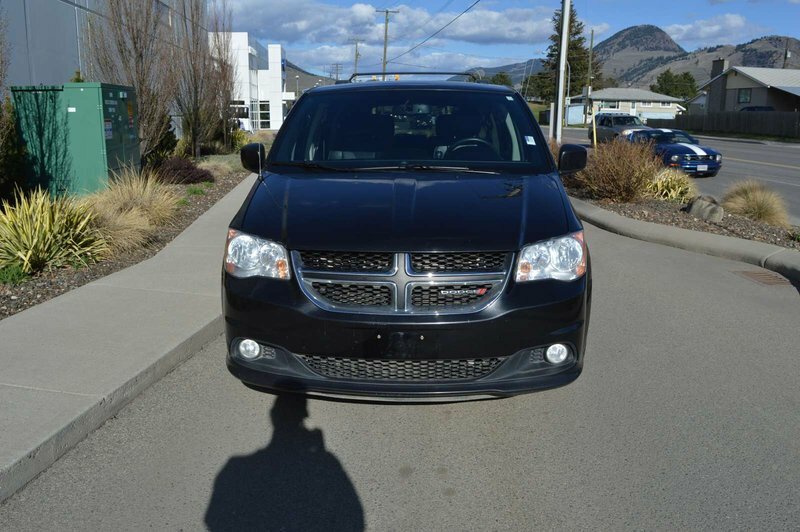 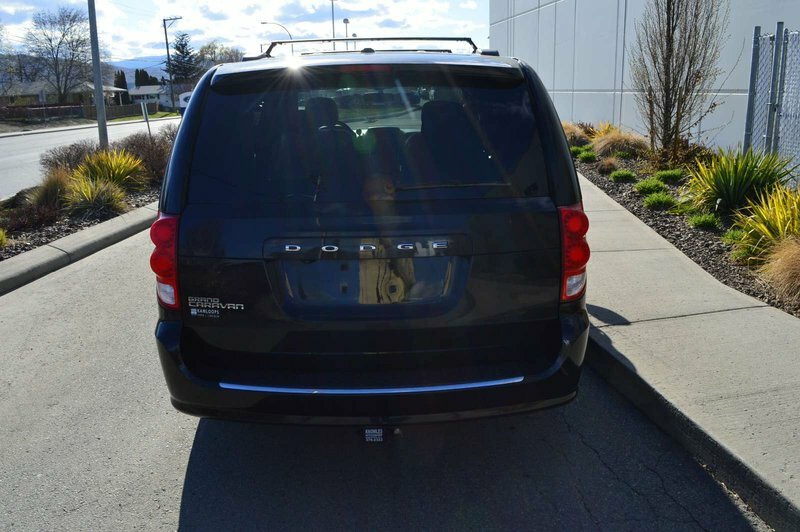 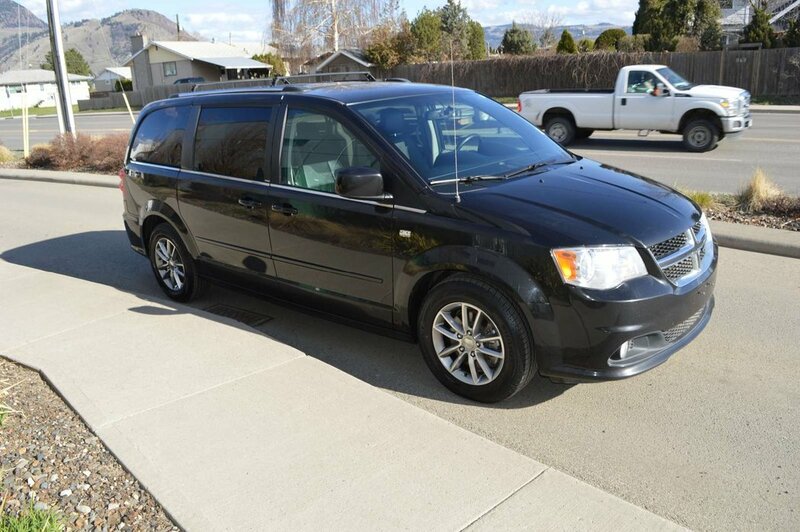 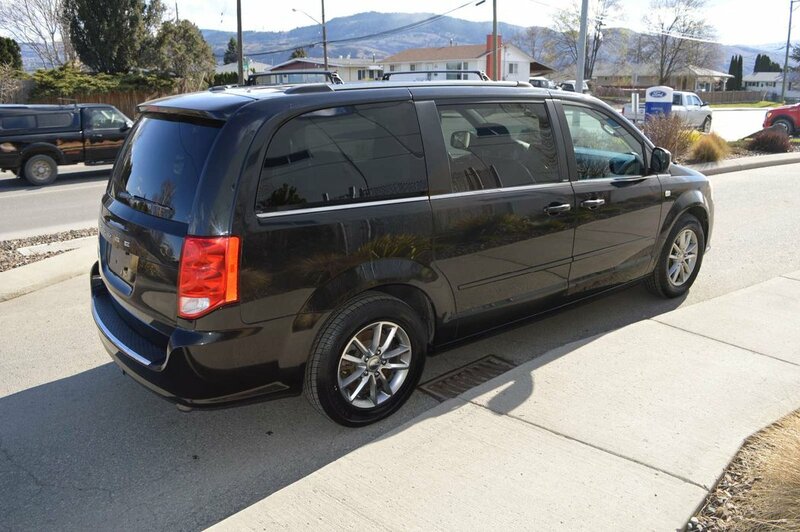 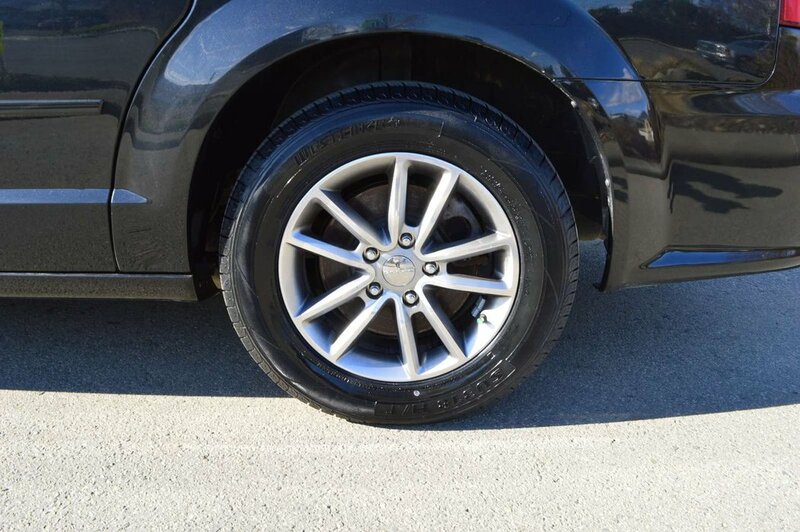 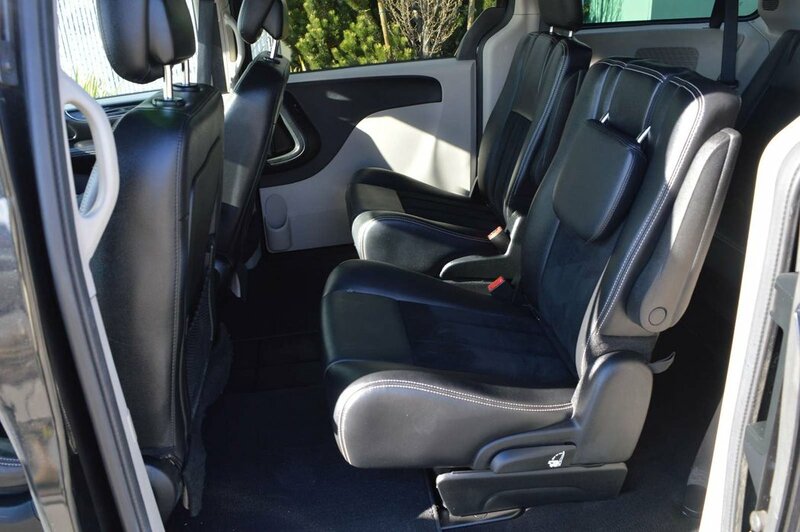 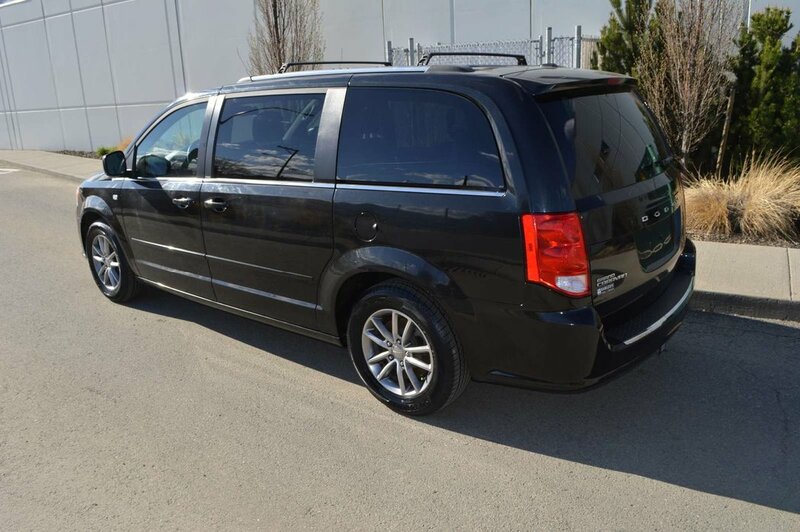 Because your family is important to us, our 2014 Dodge Grand Caravan 30th Anniversary Edition shown in Brilliant Black Crystal Pearl Coat has been meticulously built to meet your needs. 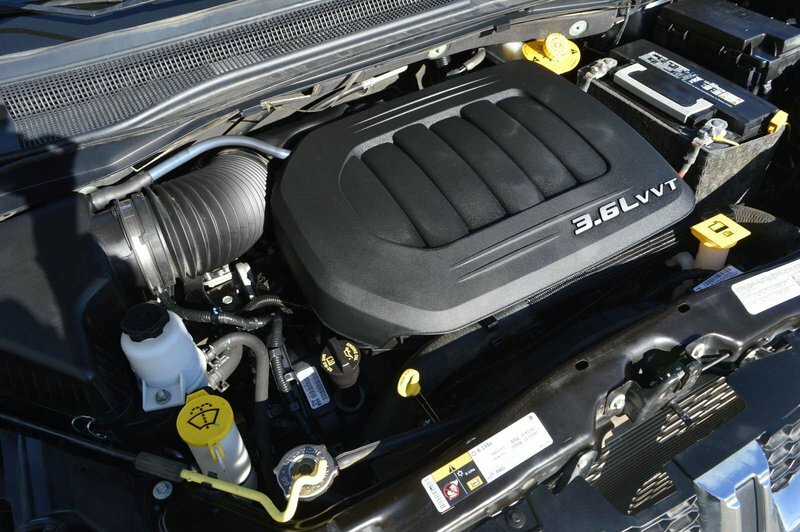 Powered by a 3.6 Litre V6 that produces an incredible 283hp while connected to a smooth shifting 6 Speed Automatic transmission. 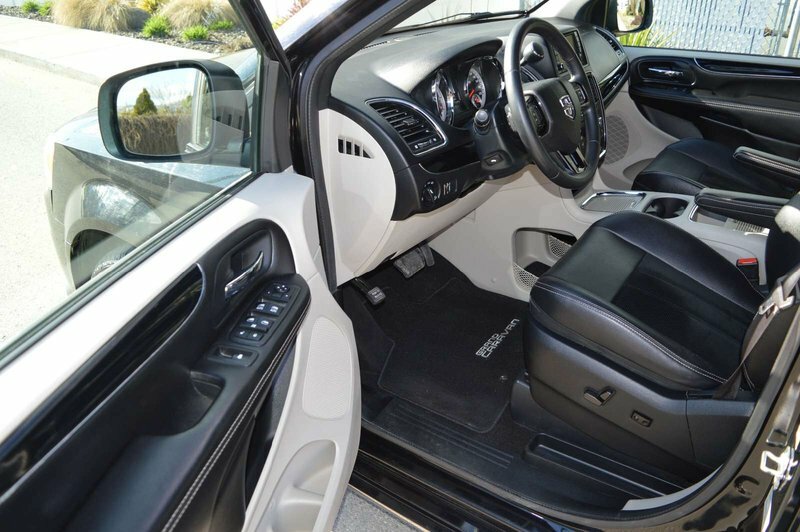 This Front Wheel Drive offers a second overdrive to enhance fuel efficiency. 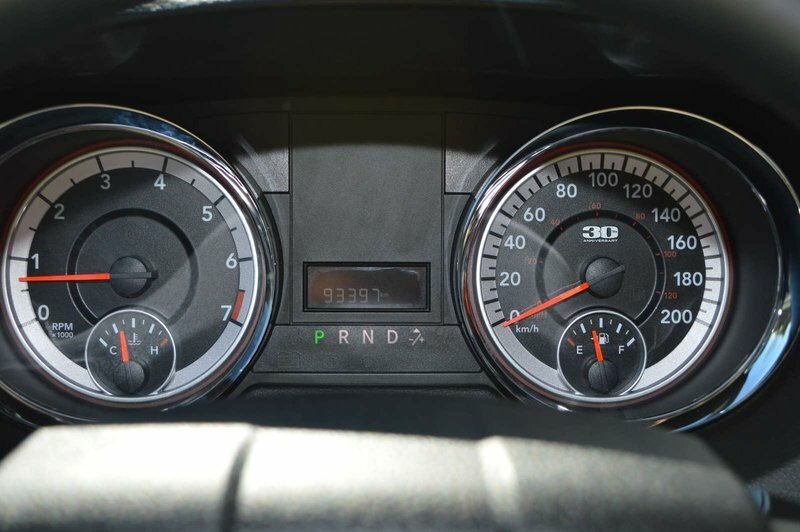 Grand Caravan rewards its owners with over 9.4L/100km on the open road, translating to nearly 500 miles per tank. 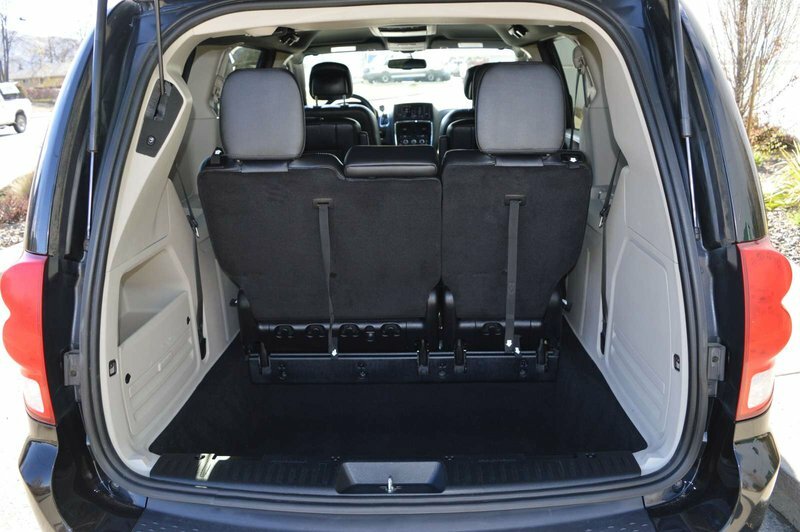 The needs of the family may be a simple trip to school or getting all the gear to the game, either way you will appreciate the soft-touch upgraded materials in the roomy and well-built cabin of the 30th Anniversary Edition. 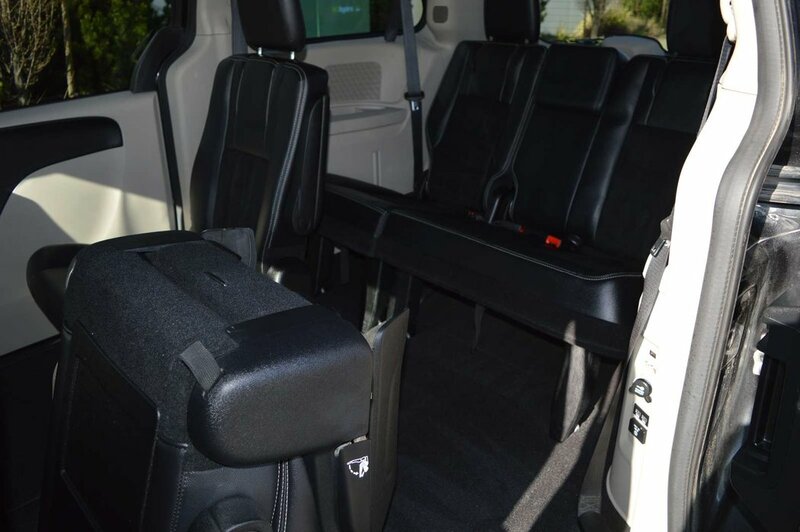 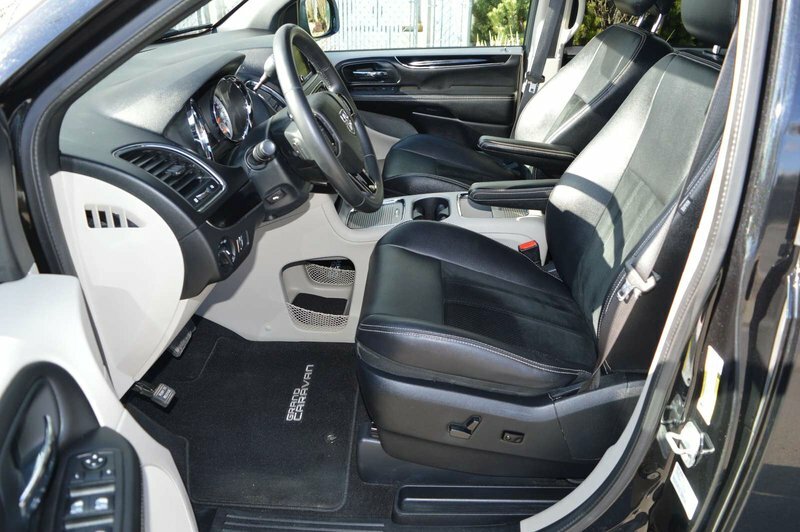 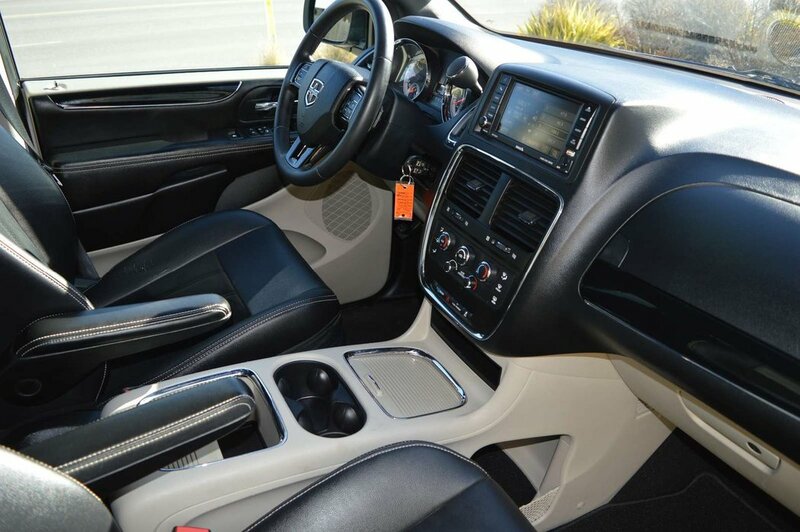 Versatile seating and cargo bay configurations along with heated mirrors, a front floor console and tri-zone air-conditioning are helpful conveniences for the daily routine. 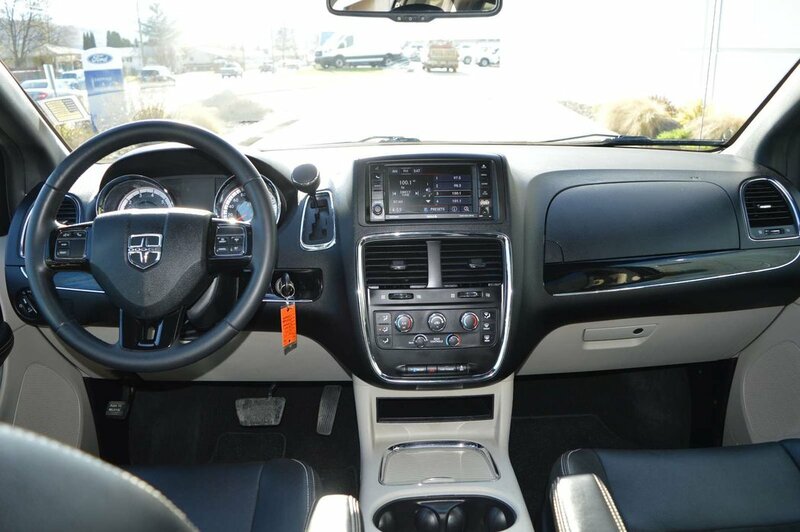 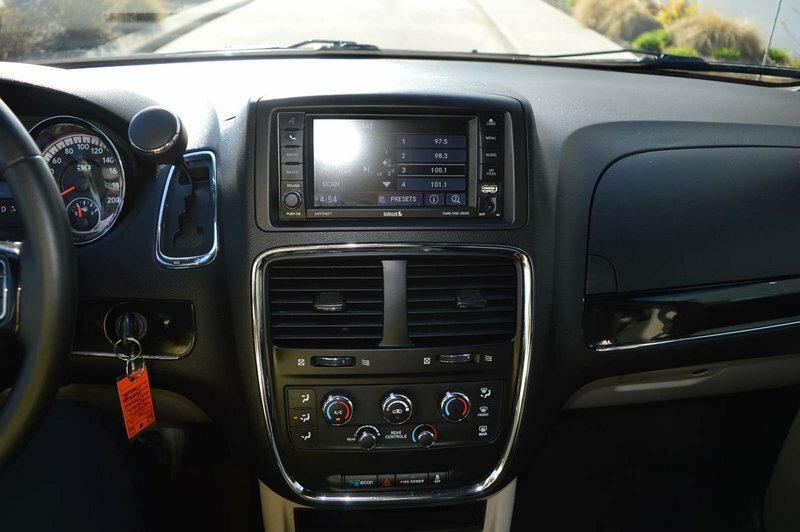 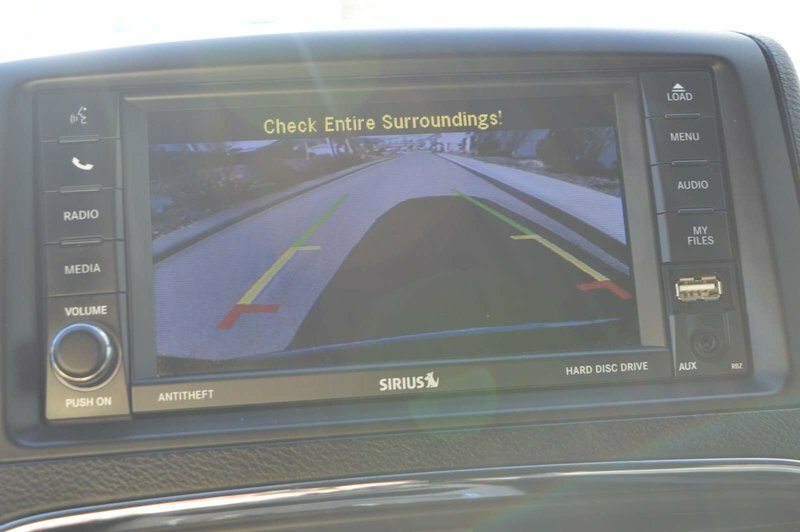 You'll be thankful for voice commanded Bluetooth streaming audio and SiriusXM radio as you keep your eyes on the road and everyone entertained. 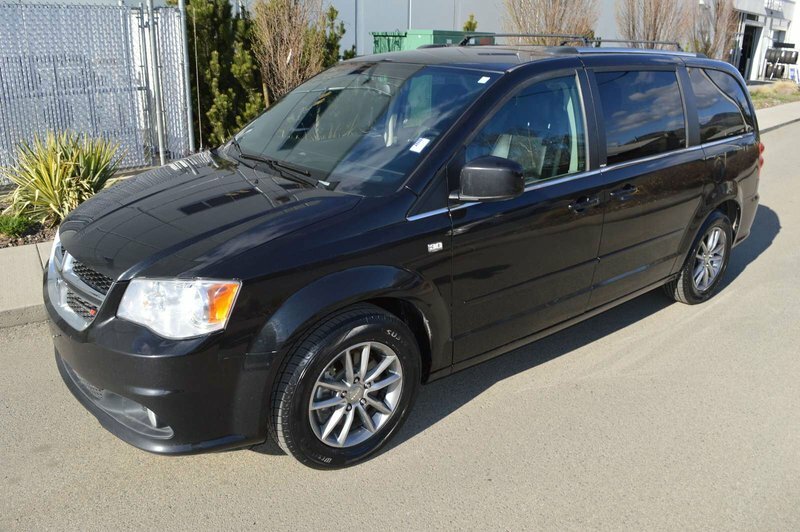 The best-selling minivan of all time, it's adaptable, practical and affordable!